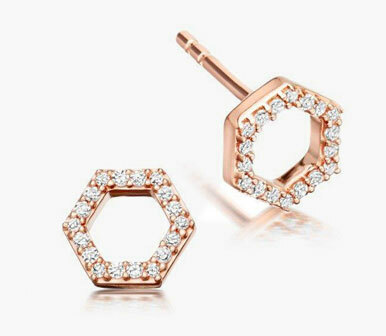 Luxury at Astley Clarke inspires the modern, intelligent woman to wear fashion fine jewelry every day. Britishness is central to Astley Clarke, which stands for irreverence as much as it does excellence. Acute attention to detail is central. Pieces are refined yet easy-to-wear, intelligent and joyful.